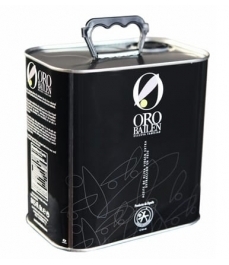 Oro Bailén Reserva Familiar Arbequina - Glass bottle 100 ml. 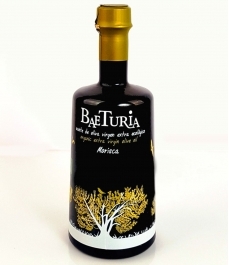 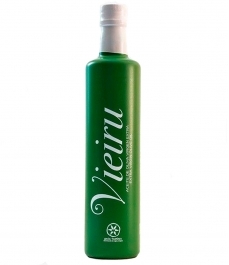 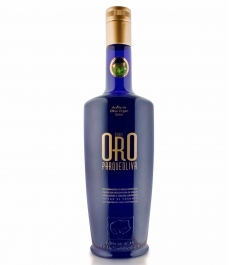 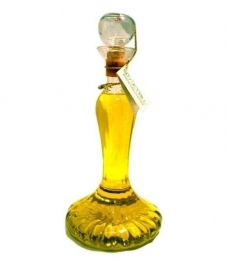 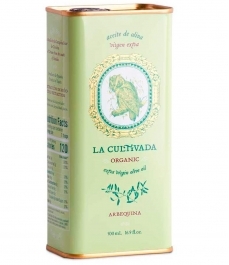 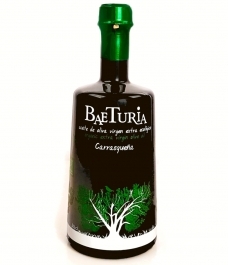 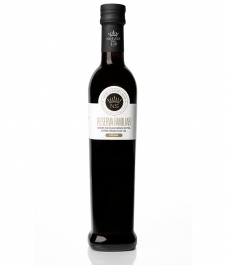 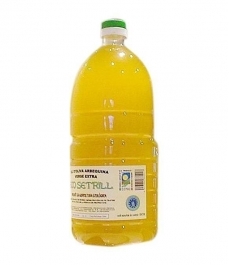 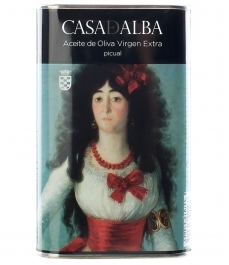 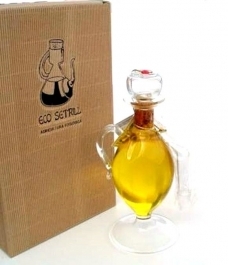 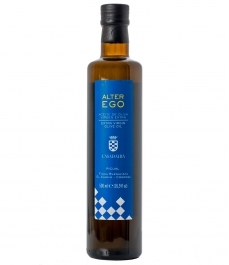 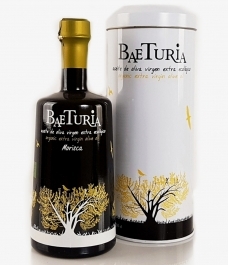 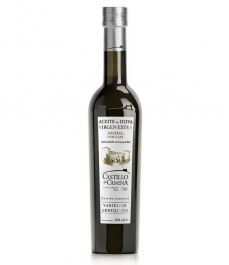 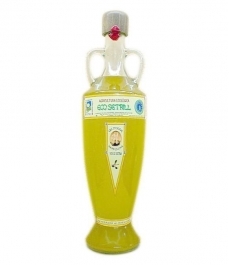 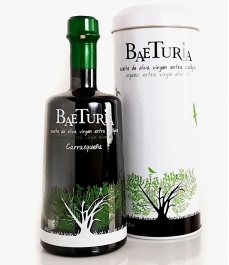 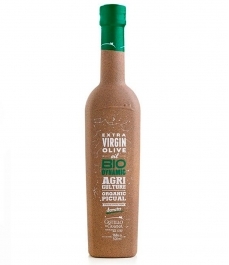 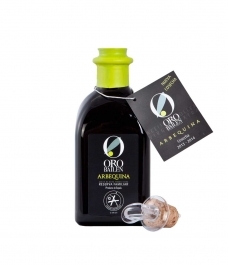 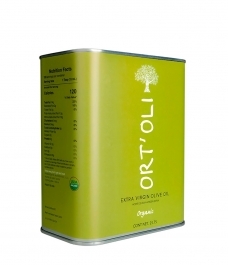 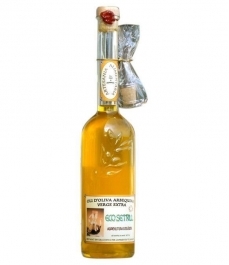 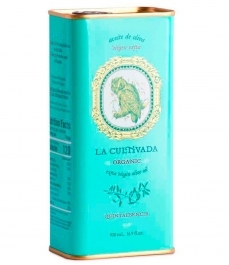 > Olive Oil>Showcase>Premium olive oils>Oro Bailén Reserva Familiar Arbequina - Glass bottle 100 ml. 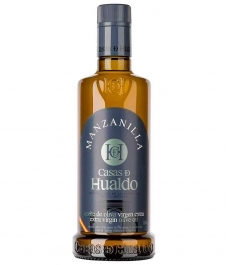 An exceptional arbequino where the delicacy of the aromas typical in this variety mixes with the strength and character of the land of southern Spain. 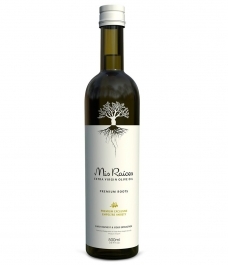 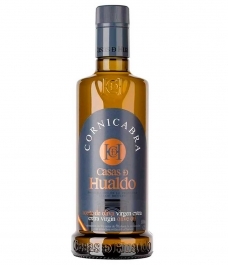 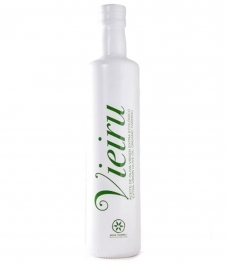 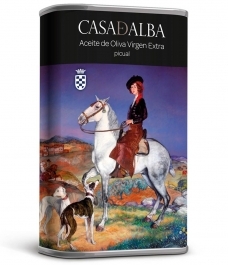 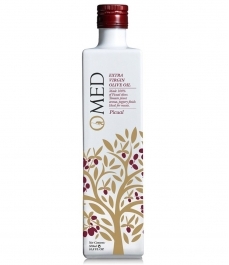 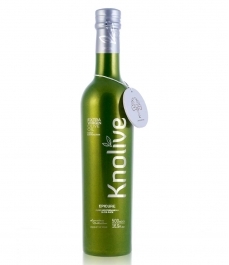 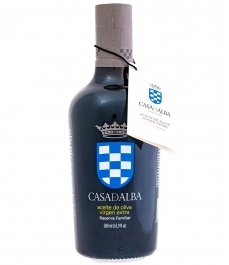 A medium fruity fresh olives with the aromas of green grasses and wheat interspersed with the fruity notes which are a character of arbequino, almond, apple and ripe banana. 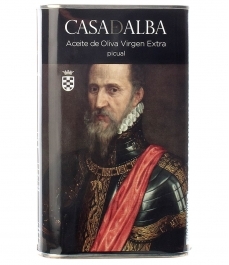 As it slides over your tongue, it is at first smooth and delicate, then slightly bitter and light with a notable spicy precense. 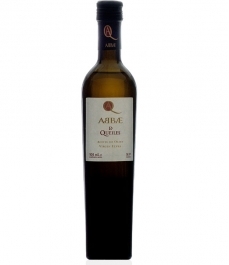 It is harmonic with an almond aftertaste.